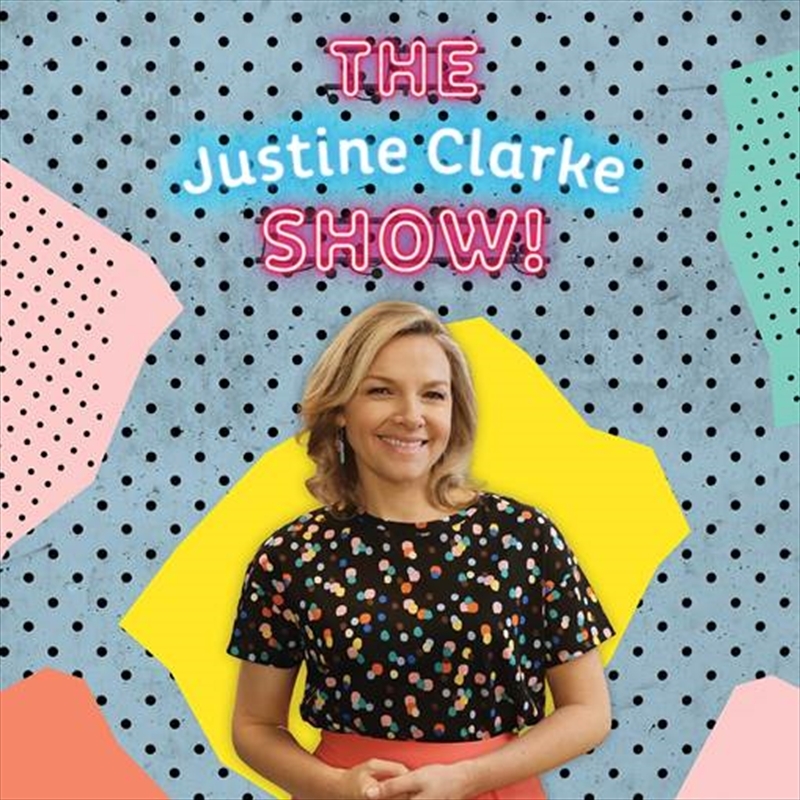 The Justine Clarke Show! is a new album of original songs from much-loved actress and music artist Justine Clarke. The songs are the main feature of the brand-new ABC KIDS music television program of the same name. The children’s series celebrates all of the backstage drama, excitement and preparation of putting on a show! For this album Justine has collaborated with some of Australia’s best songwriters including Tim Rogers, Josh Pyke, Cameron Bruce, Sean Peter and her longstanding writing team Arthur Baysting and Peter Dasent. The album also features special guest musicians and artists such as hip-hop artist Hau Latukefu, musical theatre star Sheridan Harbridge and percussionist Bree Van Reyk. The Justine Clarke Show! embraces a variety of genres from the glam-rock sounds of R.O.C.K and Roll Hey Hey Hey through to the toe-tapping country swagger of Country Music, beat-boxing rhymes of Do Do Do The Helicopter, beautiful instrumentation of The Classical Song, disco fever of Everywhere’s A Dancefloor and ska inspired The Rumpus Room.